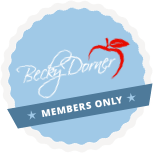 All About RDNs - Becky Dorner & Associates, Inc.
Earned a bachelor’s degree with course work approved by the Academy of Nutrition and Dietetics’ Accreditation Council for Education in Nutrition and Dietetics. Coursework typically includes food and nutrition sciences, foodservice systems management, business, economics, computer science, sociology, biochemistry, physiology, microbiology and chemistry. Completed an accredited, supervised practice program at a health care facility, community agency and/or foodservice operation. Completes continuing professional educational requirements to maintain registration and advance their knowledge and skills. Anyone can say that they are a nutritionist, but only qualified professionals are registered dietitian nutritionists (RDNS). RDNs are registered by the Commission on Dietetic Registration, and many states license dietitians (just like doctors, nurses and pharmacists). In order to maintain registration and licensure, RDNs must meet specific guidelines for continuing education and competency. RDNs are the food and nutrition experts. 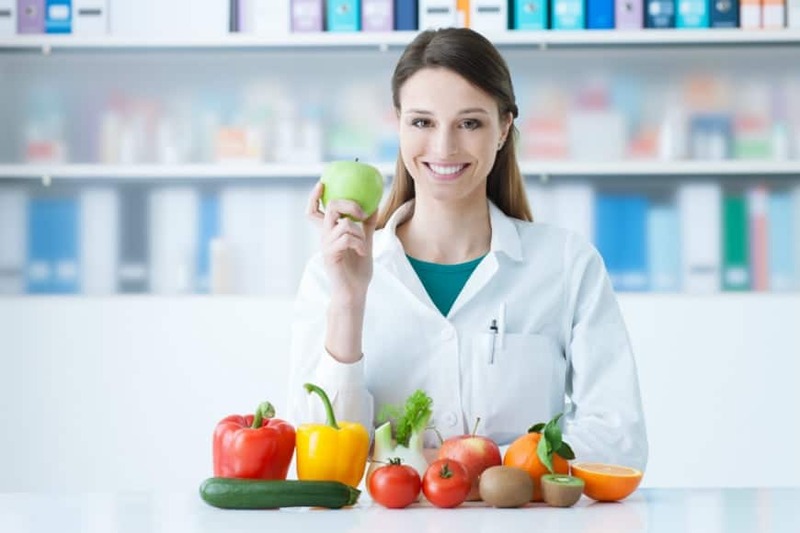 What can a registered dietitian nutritionist (RDN) do for patients/clients? Our registered dietitian nutritionists (RDN) specialize in working with adults, older adults and the people who care for them. 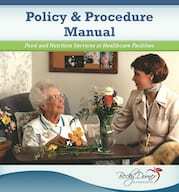 Our RDNs work in hospitals, nursing facilities, group homes and home health care. We also offer telenutrition services for individuals and small groups for individualized nutrition care from the comfort of home or office. Whether you want to eat for better health, manage chronic diseases or conditions such as diabetes, heart disease or hypertension, or support someone with nutritional needs, our RDNs can help. 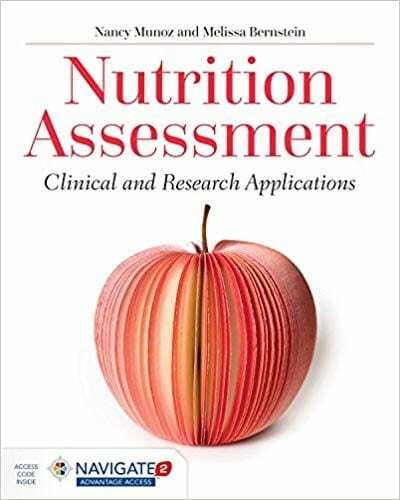 To learn more about RDNs and the services they provide, please visit the Academy of Nutrition and Dietetics. Are you looking for ways to maintain your health in your older years? Do you want to lose or gain weight? 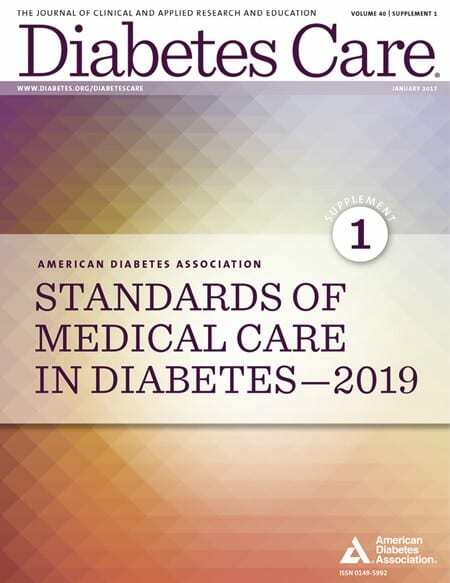 Do you need help managing diabetes, heart disease, high blood pressure or chronic kidney disease? 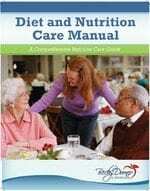 Do you need help caring for the nutritional needs of others? These are just a few of the reasons people seek the expert, science-based advice of a registered dietitian nutritionist (RDN). Our skilled and knowledgeable RDNs can assist you with your nutritional needs. Or if you are caring for others with nutrition issues, we can provide you with the support you need. There are many good reasons to seek the help of a registered dietitian nutritionist (RDN). Here are 10 common reasons.